Beuth Verlag has the technical knowledge that today’s industry demands. So that you always receive the best products and services. Beuth is one of Europe's leading publishers for technical standards – and Europe's no 1 full service provider of technical information for all sectors and professions. DIN, VDI, AD 2000, ASME and ASTM: Here you can find the most popular standards collections available at Beuth's. We at Beuth are experts in all aspects of standards management. We offer solutions for every need, budget and sector. Find out now how you can make the most of your standards collection – with Beuth's standard management solutions. 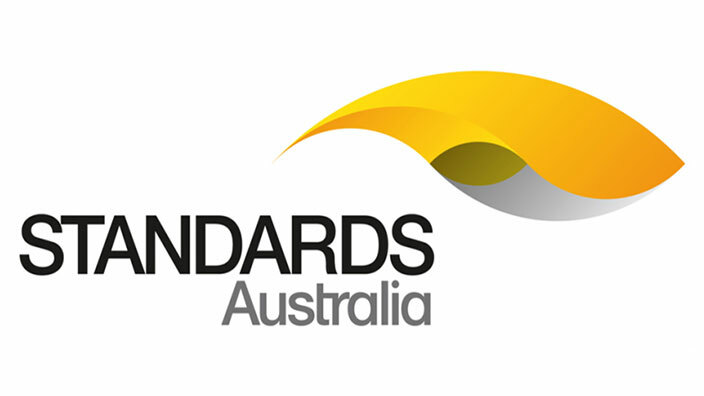 We are pleased to announce that we can now offer you documents from the Australian standards institute – Standards Australia. So if business takes you down under, be sure to check this collection out! ONE SHOP. BEST SERVICE. NO LIMITS ... Watch our trailer now on YouTube! 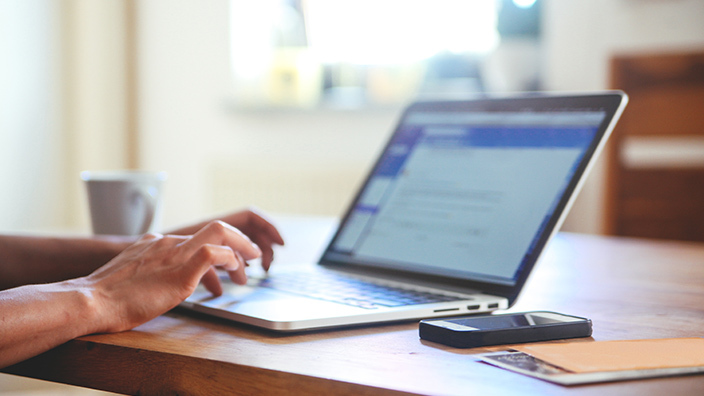 Save valuable time by switching to electronic invoicing! Help protect the environment and save valuable time by switching to electronic invoicing. It’s easy, register now. Any questions? Our customer service on +49 30 2601-2759 is there to help. 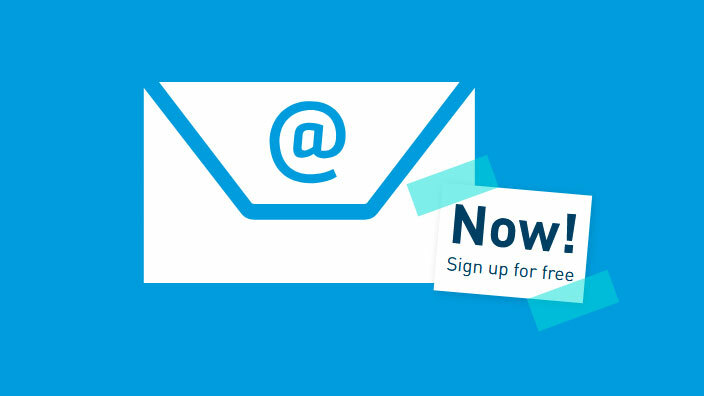 Our free quarterly newsletter “publication.info” keeps you posted on new and important standards and technical rules as well as interesting new Beuth publications, both digital and print.